Shop Jos. A. 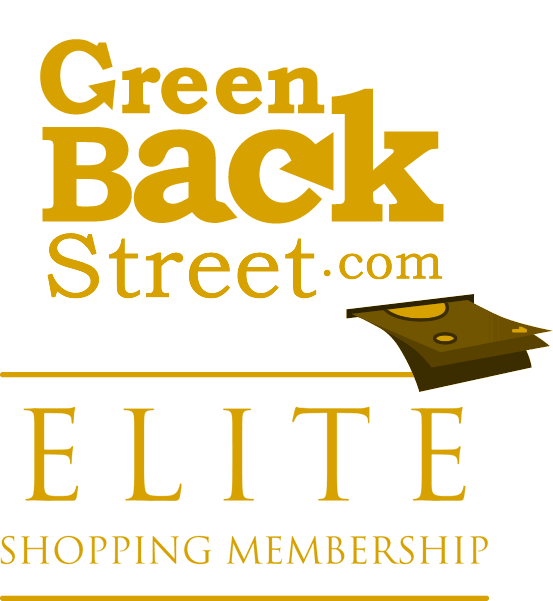 Bank through GreenBackStreet to get a cash back rebate. Find classic tailored and casual mens clothing with a fit you can rely on at JoS. A. Bank. Our menswear collections offer quality, value and a complete guarantee of your satisfaction. Shop our large selection of sophisticated mens apparel today. No cash back paid for purchase of a gift card. 2.7% Cash Back: Completed purchase with valid payment. cbsi-20141212134439-3 gave a rating of 1 stars , on 2014-12-12.